A blog for the "Know Your Neighbours" group. 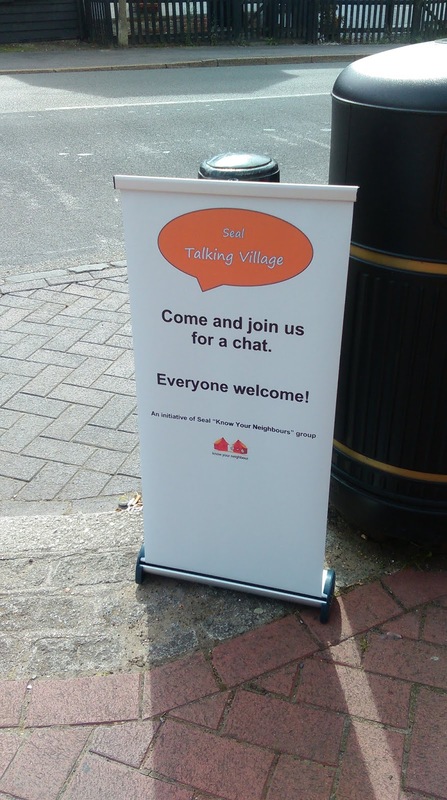 Connecting people in Seal, near Sevenoaks in Kent. 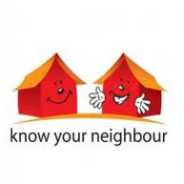 What is "Know Your Neighbours"? 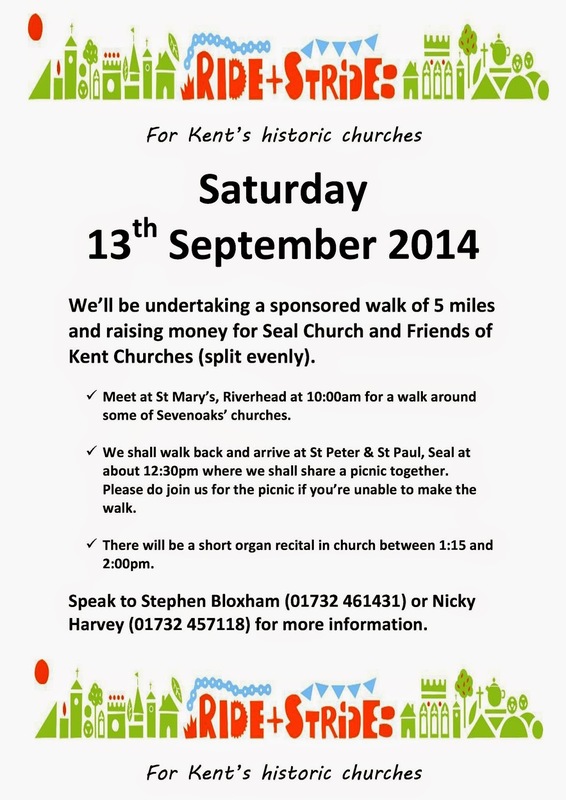 "Know Your Neighbours" is a grass-roots community group in Seal, near Sevenoaks in Kent. 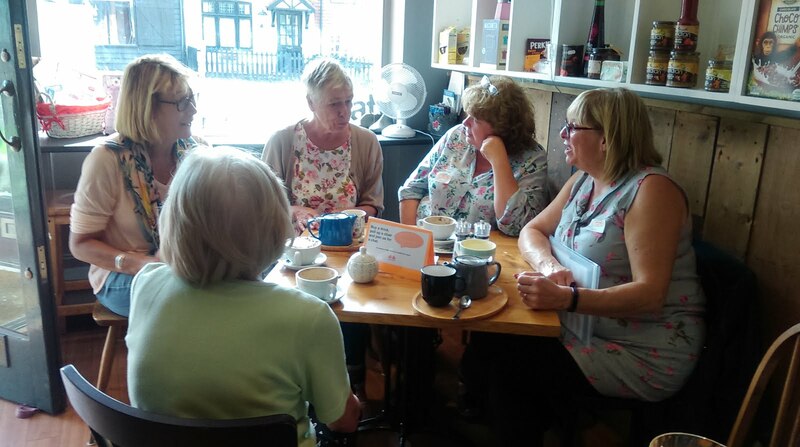 The group is made up of anyone in the village who wants to get involved - individuals, clubs and societies, businesses, church and schools, parish council,and many others. 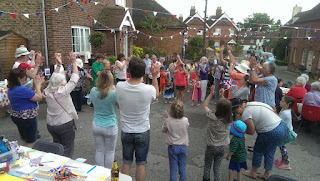 We organise local events through the year - fetes, street parties, Christmas events etc. - and we hold social gatherings, just so that people can get to "know their neighbours". There's no "committee" - anyone who turns up for meetings is welcome to help in any way they are able. IF YOU WOULD LIKE TO KNOW MORE, OR BE ADDED TO THE EMAIL LIST, contact Marion Gilchrist , who coordinates the group, or Anne Le Bas, who maintains this blog.